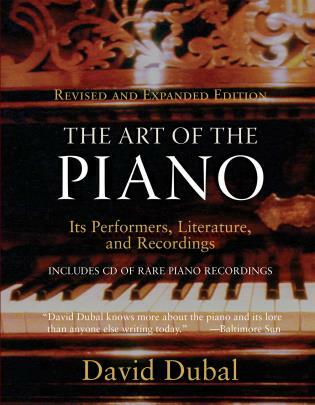 No pianist can experience the full flowering of her art without eventually grappling with those great musical minds who composed specifically for piano. 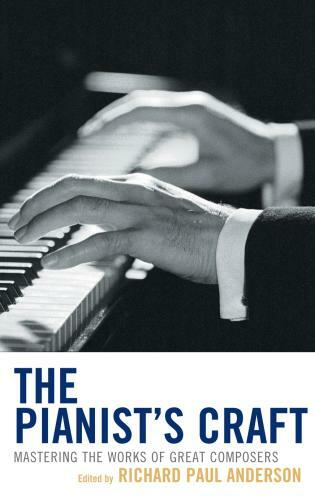 In The Pianist's Craft, Richard Anderson collects from his fellow pianist-scholars 19 articles on the teaching, preparation, and performance of works by the greatest composers in the standard piano repertoire. 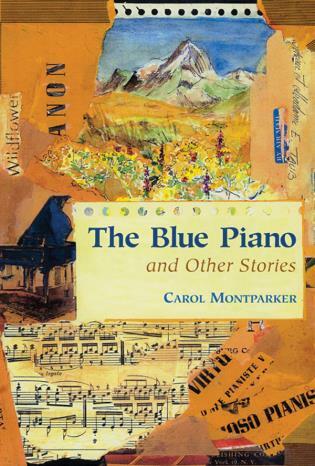 This collection ranges in subject matter from Inge Rosar's meditation on playing Bach on the modern keyboard to Gary Amato's assessment of Haydn's sonatas, from Christie Skousen's review of tone production in Chopin to GwenolynMok's foray into recreating Ravel's works on an Erard piano, the same used by Ravel himself. 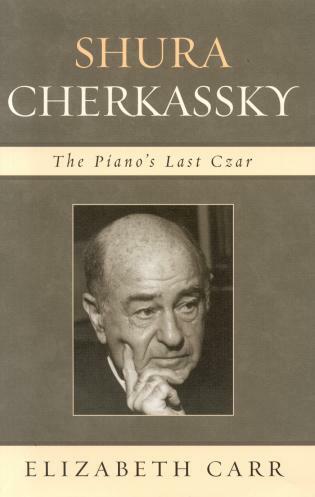 Readers will find essays as well on Mozart's piano compositions, Beethoven's sonatas, the influence of Schubert's lieder on his piano works, and works by Schumann, Liszt, Brahms, Debussy, Rachmaninoff, Scriabin, Prokofiev, Shostakovich, Bartók, Gershwin, and Crumb. 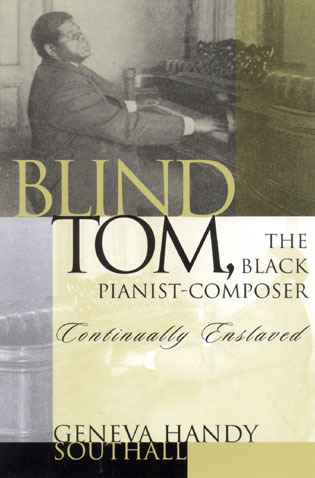 The contributors—all recognized nationally and internationally for their contributions as performing artists, teachers, recording artists, and clinicians—write thoughtfully about the composers whose work they have studied and played for years. 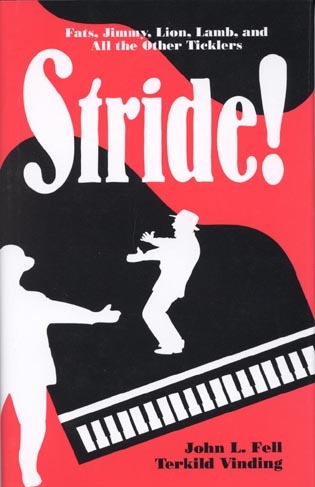 Each author addresses issues unique to the individual composer they have chosen to explore, examining questions of phrasing, tempo, articulation, dynamics, rhythm, color, gesture, lyricism, instrumentation, and genre. 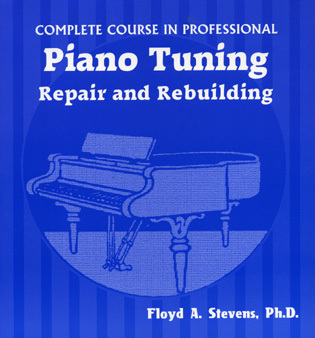 Valuable insight is provided into teaching, performing, and preparing these great works. 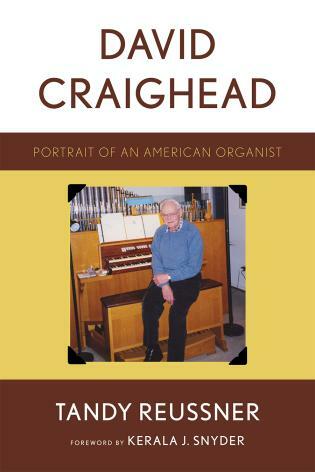 Richard Paul Anderson is associate professor in the School of Music at Brigham Young University, where he has served for 39 years as a member of piano faculty. 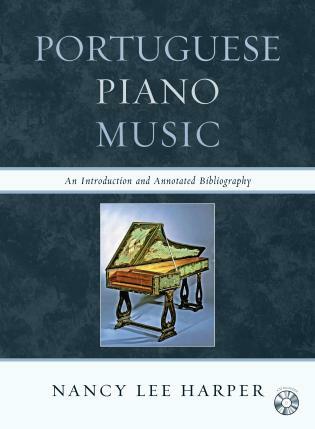 An author, teacher and composer, he also teaches theory and composition and coordinates the Group Piano programs for music majors and non-music majors. 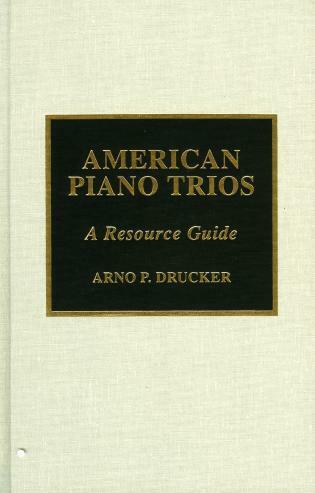 Anderson is the author of Beginning Piano Techniques (2006) and Ensemble: Keyboard Proficiency for the Music Major (2002), and he is also the co-author of Simple Steps to Playing the Piano (1999). 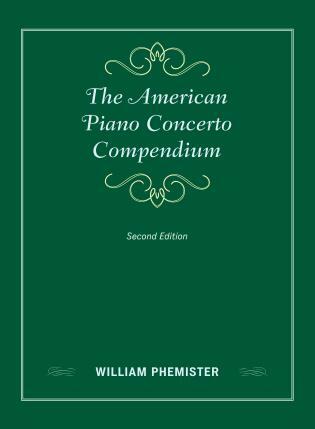 Each of this collection's 19 essays--all written by concert pianists, recording artists, college professors, scholars, mostly from the US but a few with international credentials--deals with the music of a single famous composer. Anderson (Brigham Young Univ.) 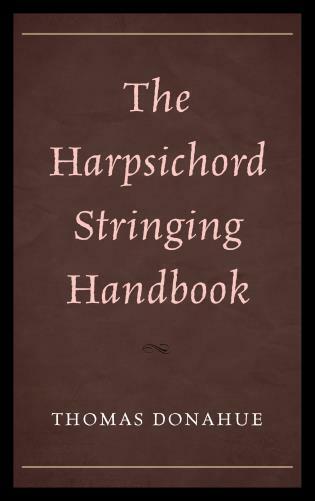 did not impose a particular format for the essays and so they vary significantly in length and the depth with which the contributors discuss their assigned composer. 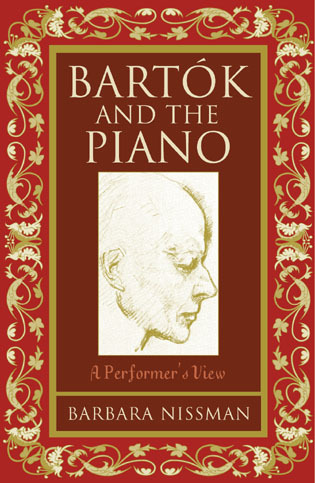 Though each essay provides interesting information on the performance practices for the composer (tempi, phrasing, articulation, rhythm, and so on) and an overall survey of the composer's output, essays by Susan Duehlmeier (on Franz Shubert), Barbara Nissman (Sergei Prokofiev), and Jeffrey Jacob (George Crumb) rise above the rest. 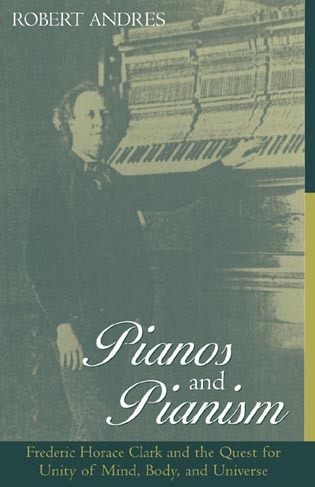 Louis Nagel's contribution proved to be the most fun, with the question and answer format so closely connected to the writings and music of Robert Schumann, the subject of his essay. 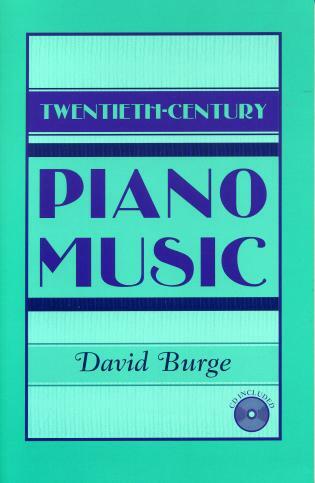 The 250 musical illustrations throughout the essays are helpful in clarifying the concepts presented. 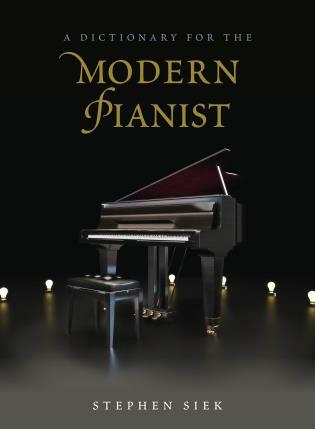 The audience for this book is those who already have significant piano background and who might gain from the master-teacher experience and knowledge of these writers on their specialty. Summing Up: Recommended. 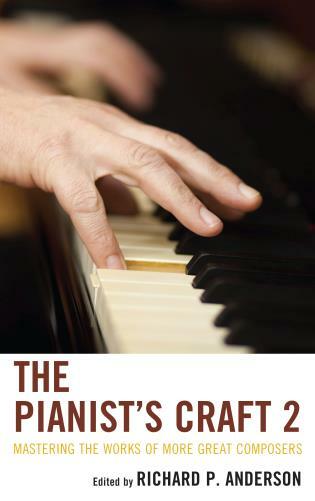 The Pianist's Craft is a collection of 19 essays discussing the teaching, preparation, and performance of some of the most accomplished piano composers. 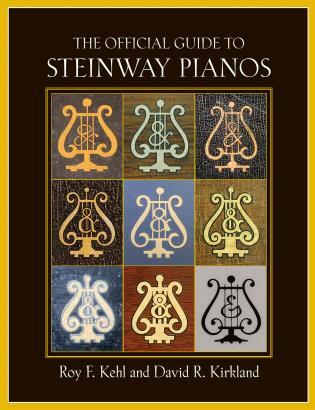 Included are works by Bach, Haydn, Gershwin, Brahms, Liszt, and Chopin. 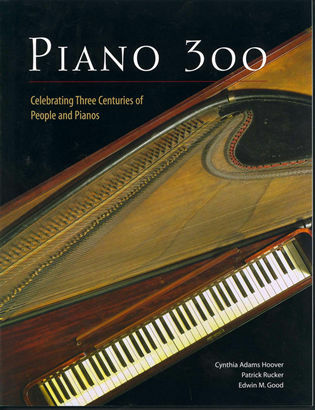 The contributors are all recognized contributors to piano composition and include artists, teachers, recording artists, and clinicians. 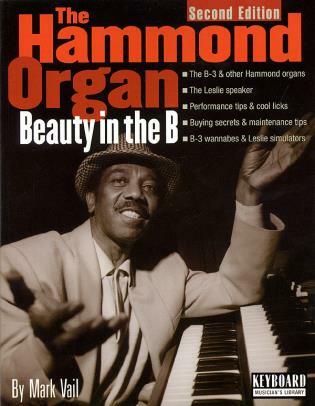 They discuss in depth such topics as the composer's tempo, articulation, dynamics, lyricism, and instrumentation. 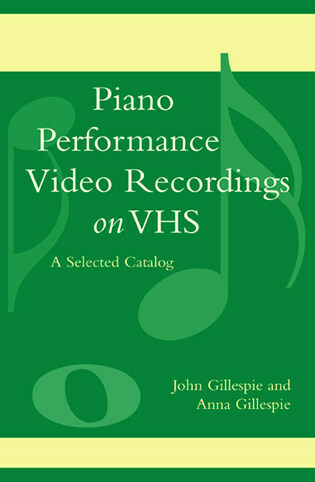 This book is meant for those studying piano at the advanced level, including pianists, instructors, and music scholars. 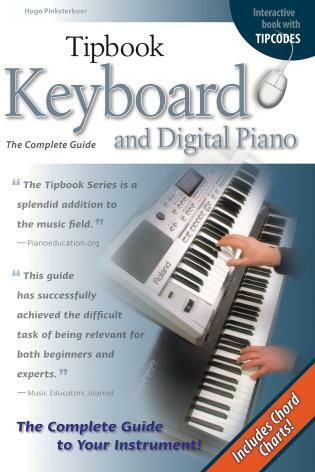 The book is a wonderful resource for teachers and students at the intermediate to advanced level of performance. 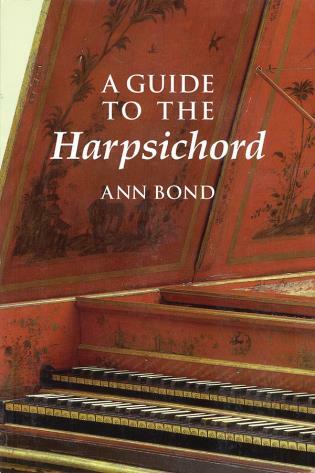 Each chapter is devoted to a single composer; one author writes about the preparation, teaching and performing of that composer's works with regard to tempo, articulation, dynamics, ornamentation, repetitions and pedaling. 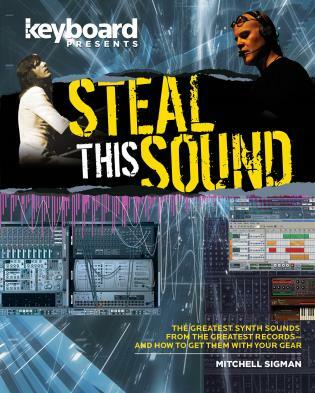 More that 250 musical examples are included in the book. 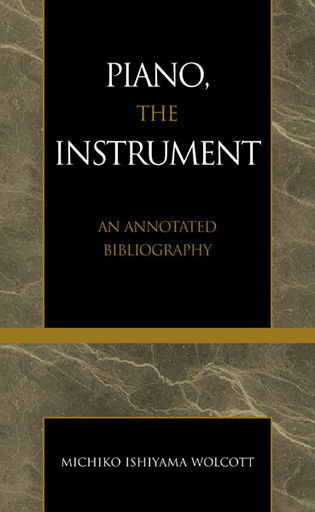 Although most of the authors focus on the advanced literature, many of the fine ideas can be applied to the intermediate-level teaching repertoire. 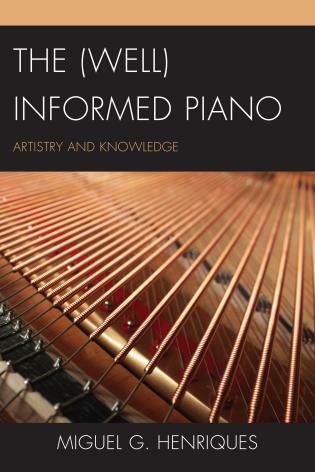 This book would be most helpful for experienced teachers or performers wishing to expand their understanding of the keyboard repertoire under the guidance of expert scholars and master teachers. 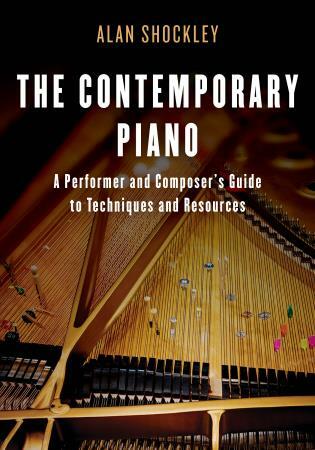 In The Pianist's Craft these great artists and teachers answer questions for readers that are otherwise only addressed in conferences, master classes, and private lessons. 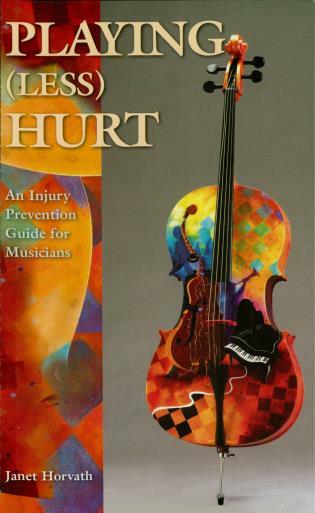 In this collection of essays, key points of information and instruction are offered with over 200 musical examples included as illustration. 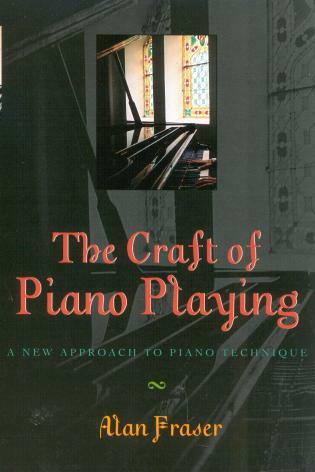 The Pianist's Craft is intended for teachers and students of the intermediate and advanced levels of piano, instructors and performers at the university level, and those who love piano and piano music generally.